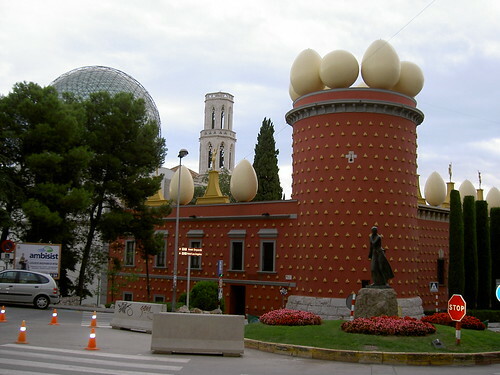 The Dalí Theatre and Museum (Teatre-Museu Dalí) and its annexe, Torre Galatea in Figueres, Spain - the home town of famous artist Salvador Dalí - has a very unusual architecture with several egg shaped sculptures on its roof. 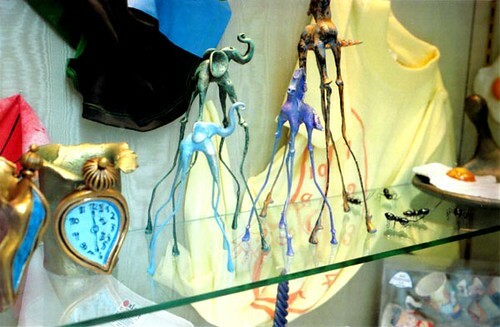 Dali had spent later part of his life in Torre Galatea, which he had named after his wife Gala. 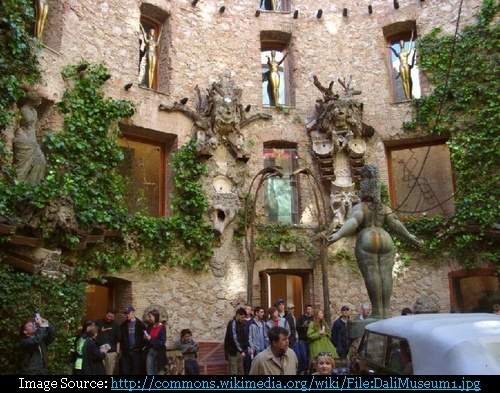 The main museum was re-built in the same location where one of the first public exhibitions of young Dalí's art was shown. 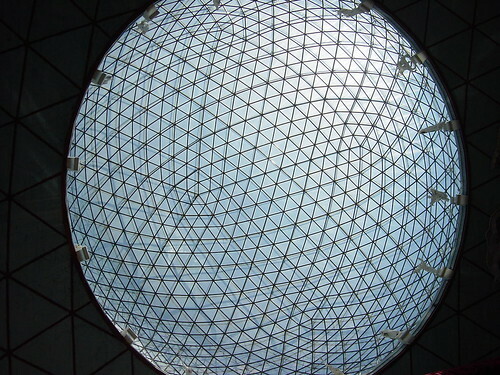 The old theater was bombed in the Spanish Civil War and remained in a state of ruin for decades until Dalí and the mayor of Figueres decided to rebuild it. 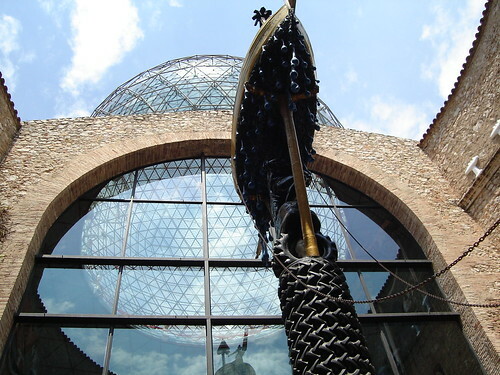 The museum was opened in 1974, with continuing expansions through the mid-1980s. 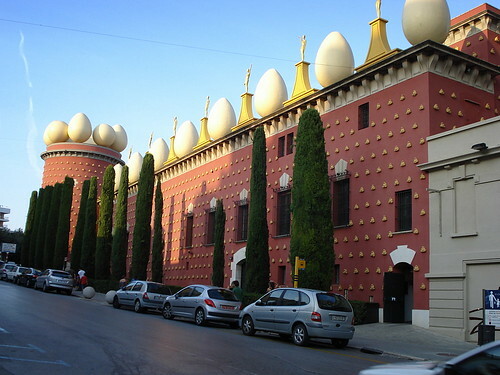 and houses the single largest and most diverse collection of works by Salvador Dalí. 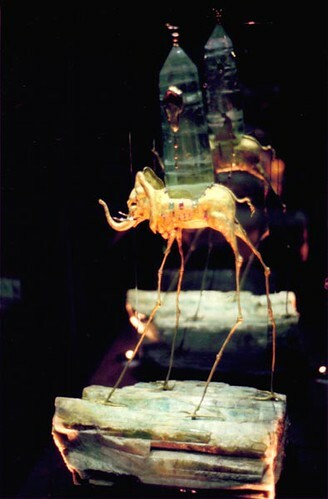 Dalí is buried in a crypt in the Teatre-Museum basement.